Ten percent of Ugandan children below the age of sixteen have some form of learning disability. One such condition, aphasia, involves a loss or impairment of the ability to produce and/or comprehend language. A person with aphasia may be able to speak but not write, or vice versa, or display any of a wide variety of deficiencies in speech, reading, writing, and comprehension. Clare Wavamunno has decided to reconnect the children with learning disabilities to the mainstream education system, restoring their social networks and peer relationships. She has designed a learning environment based on a loving relationship that ensures close interaction between children of various abilities and teachers. She created a teaching guide for teachers and a Tool kit for parents, to help integrate children with learning disabilities with their peers. Wavamunno challenges parents with children of normal learning abilities to share the classroom with learning disabled children, and advocates for the government to craft policies that will integrate all the children. 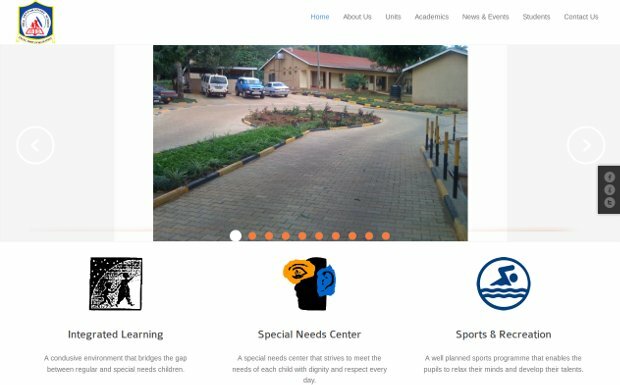 Her model school, Hill Preparatory School, places children with special learning needs with children with normal learning abilities in the same environment allowing interaction, while providing special attention to the former. Hill Preparatory is the first school of its kind in the country. A number of schools, both elementary and secondary, have sprung up based on the Hill Preparatory model. Building from this growing base of support, Clare is transforming both the structure and system of primary level education across the country. Why does it work in Finland? What should the ideal technology company look like? Show this film to every student!